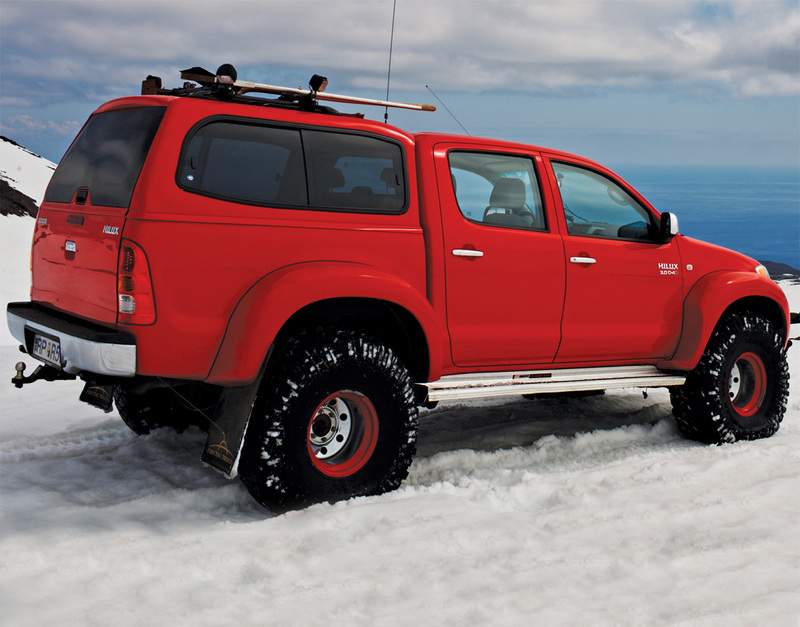 Welcome to Trucktops.co.uk. 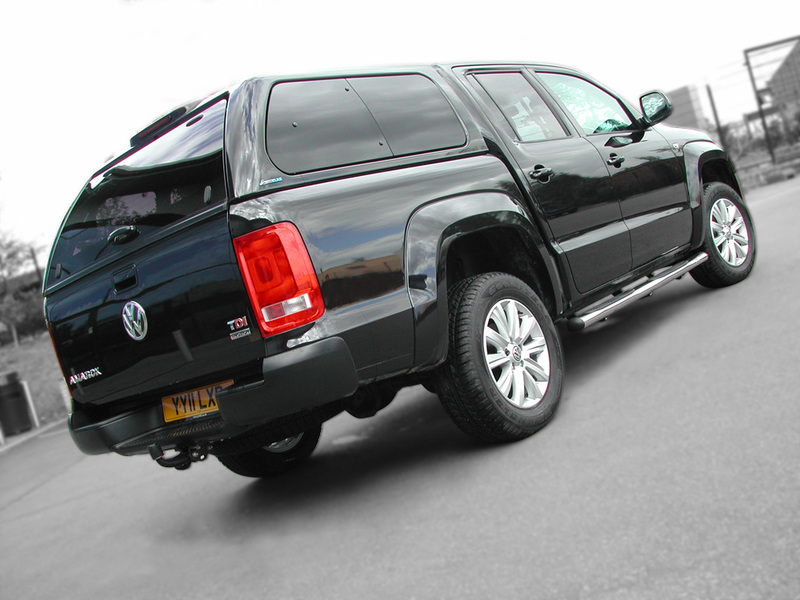 This is a New website dedicated to Pickup top canopies for a variety of Vehicles Including the New Ford Ranger , Greatwall Steed, Isuzu Rodeo and the all New Isuzu DMax 2012 ,Nissan Navara D40 ,Mitsubishi L200 Models including Longbed, Toyota Hilux and the New Volkswagen Amarok models. 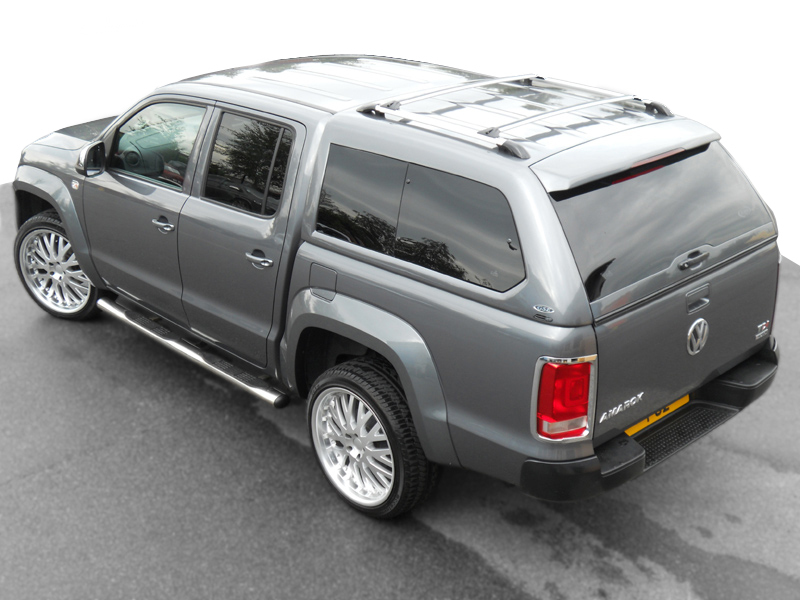 These trucktops range from Commercial tops with smooth sides so these can be Sign Written or just a Cheaper version of the more popular windowed sided canopies refered to as a Leisure top , Alpha GSE ,GTE, SUT2 and Gullwing tops are classed as a Top Quality manufacturer of Truck Tops. 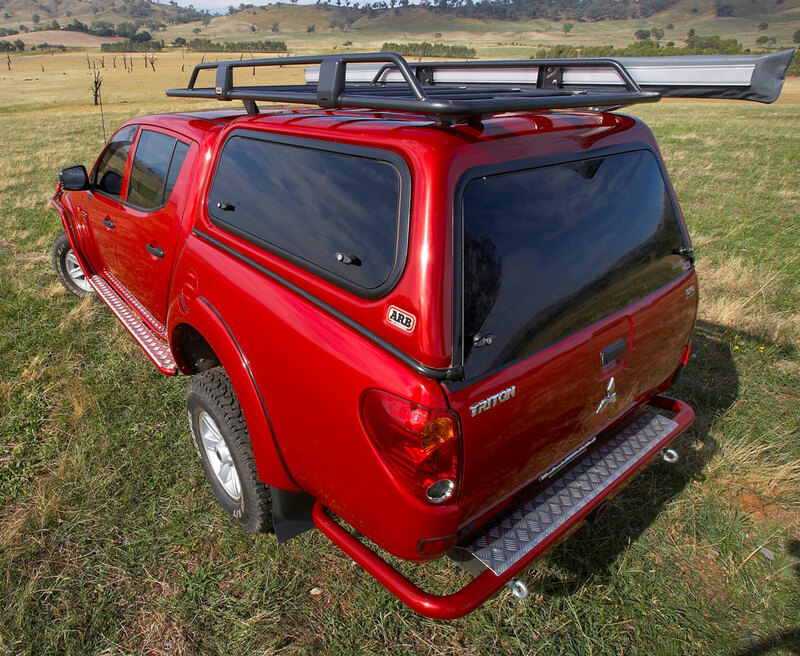 Aeroklas canopies are far becoming the best supplier of ABS double skinned tops on the market today with the launch of the the New Ford Ranger this Canopy Manufacturer has developed these tops to Enhance the Rangers Sleek looks and retain its Durability as a Utility vehicle. Carryboy Series 7 canopies are the latest development from this thai Manufacturer ,with the launch of the New Isuzu DMax 2012 models Carryboy has intergrated dynamic body lines and colour matched to manufacturers specific vehicle colours. 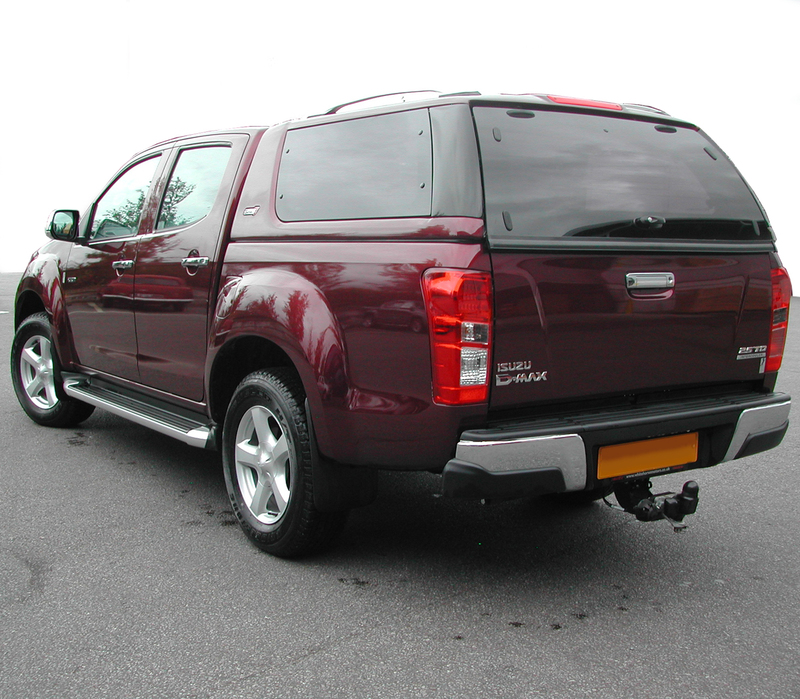 Not forgetting the most popular Carryboy C560 series with sliding side windows and Black roofbars as standard on the leisure models, there is also a commercial version of this top with the same quality finish but in a non-window sided option. ARB Canopies which we all know are a breed apart , Originating from Australia these canopies are manufactured and built in the UK by 4×4 Accessories and tyres in leeming bar North yorkshire as a purpose built canopy to suit all needs ,as this unit can be adapted with roof bars to carry large and heavy loads and with the choice of textured or Smooth finish material and a variety of window options including Liftup panel or glass side windows .